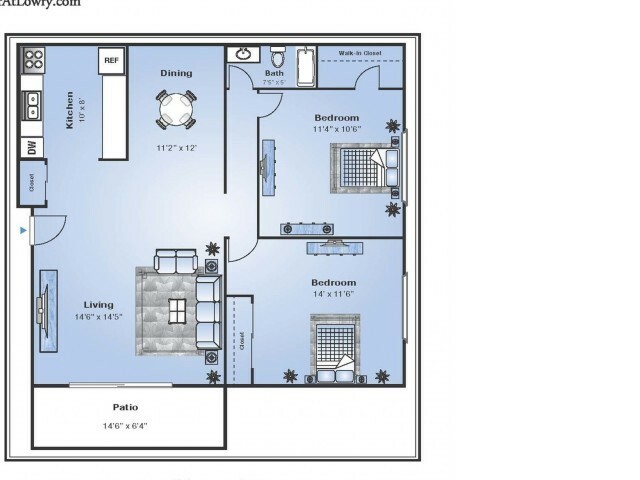 Options go a long way when it comes to selecting a new home. 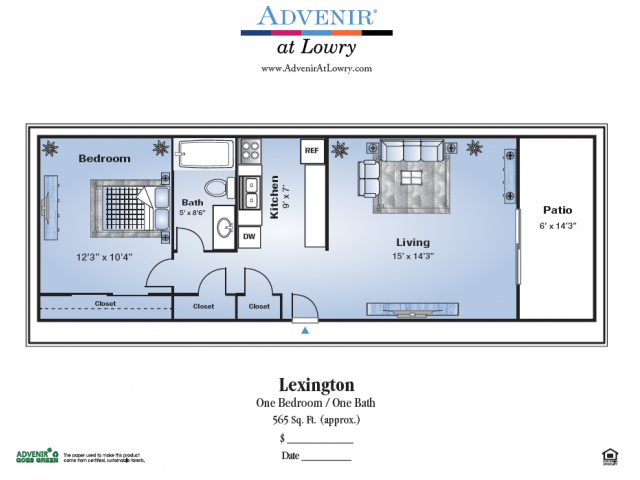 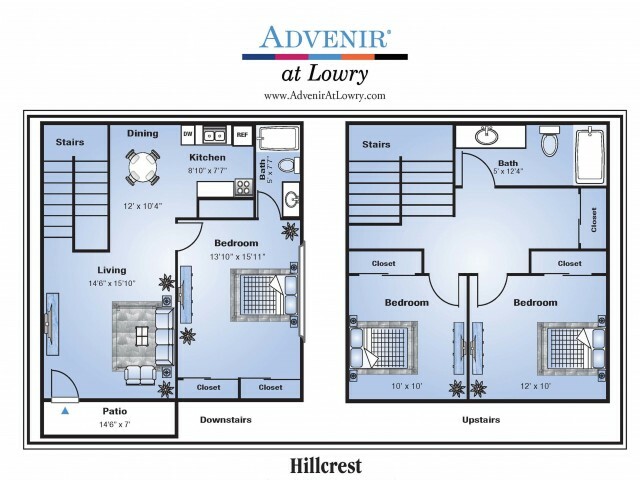 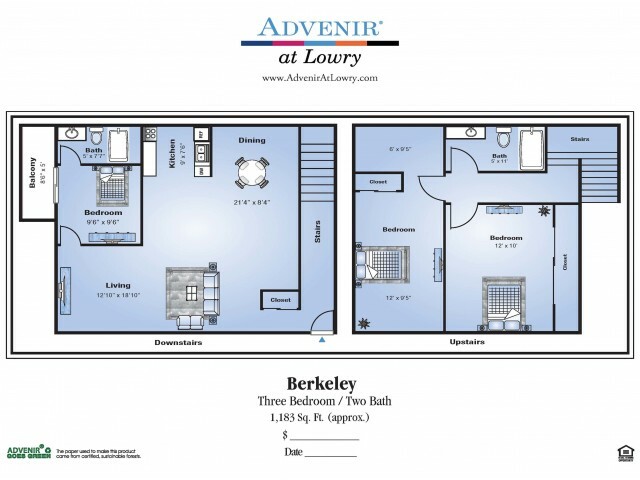 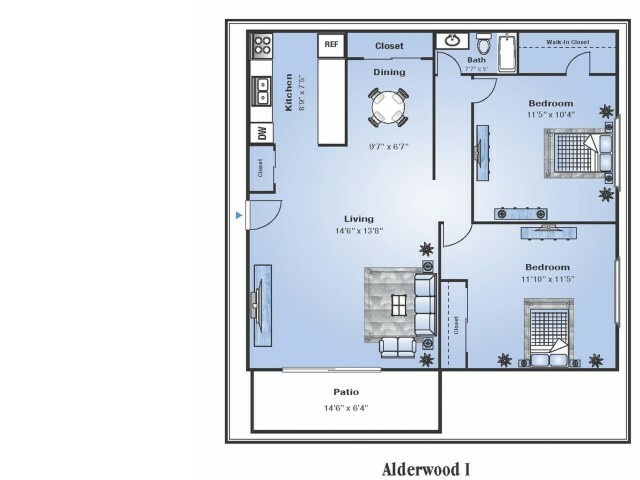 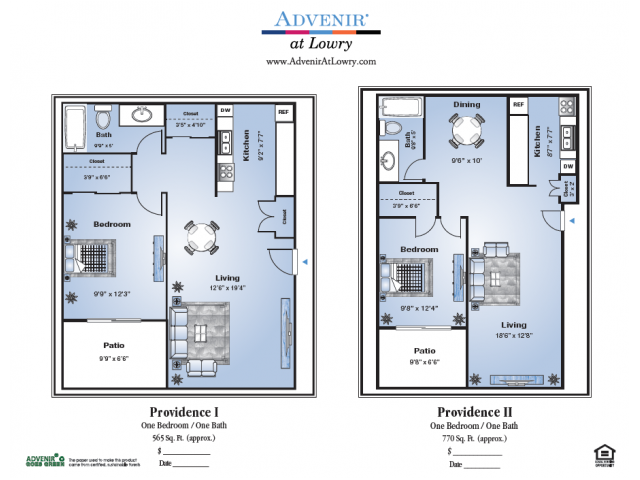 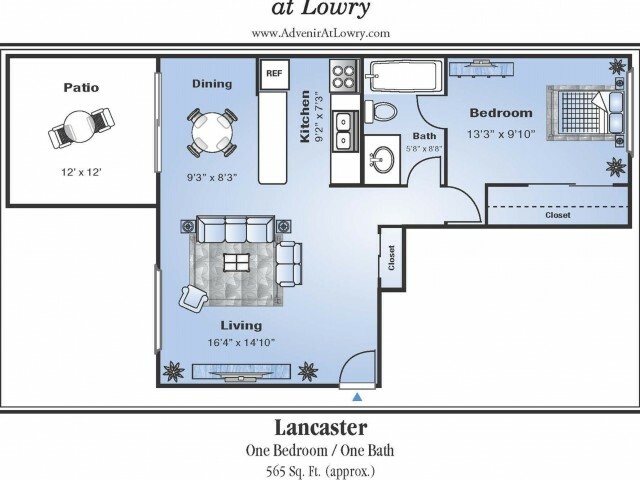 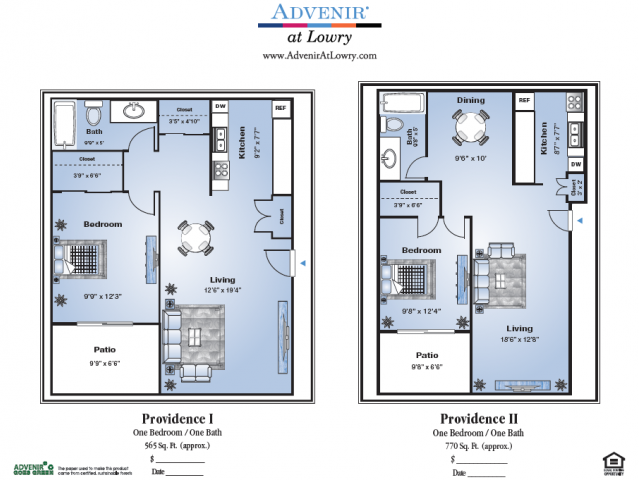 Advenir at Lowry is the best place to live in Lowry, which is right outside downtown Denver, CO, because we offer those options. 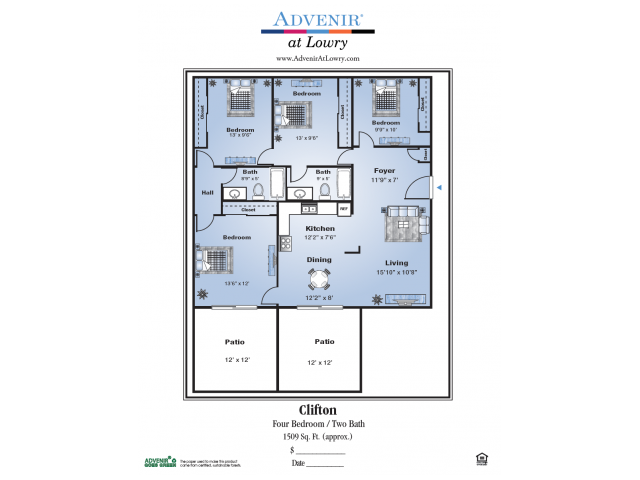 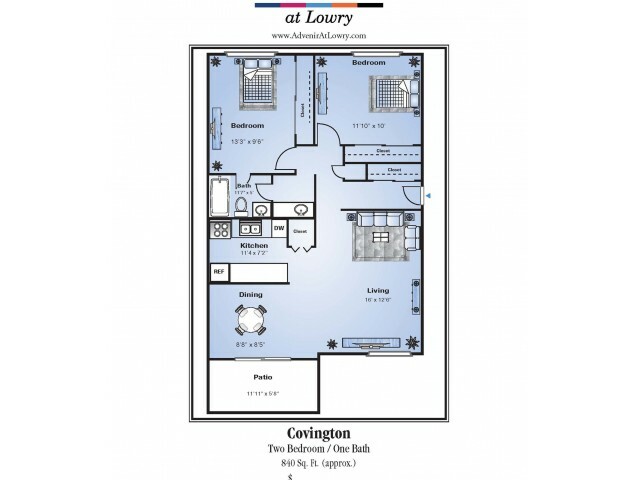 Choose from a stunning choice of superior one-, two-, three-, and four-bedroom floor plans that feature all the domestic essentials you’ve grown to love, complemented by the extras that will be the icing on your cake.